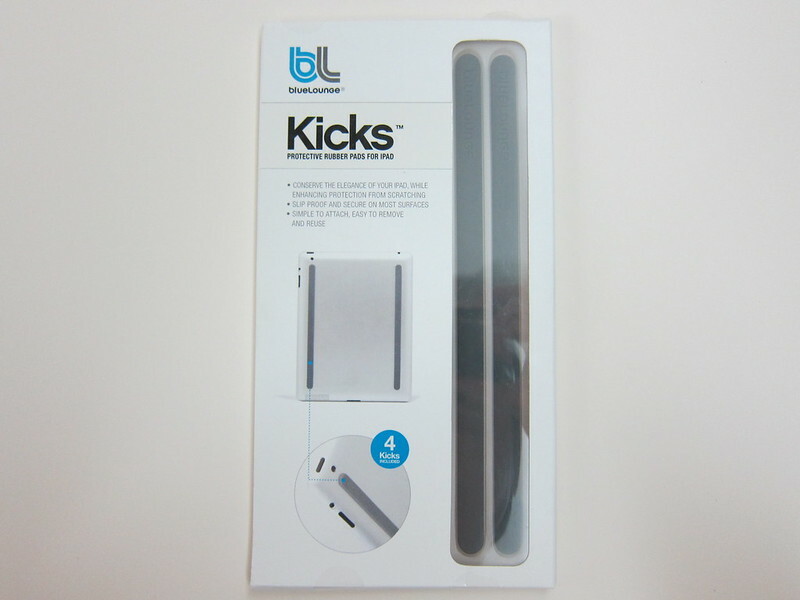 Bluelounge Kicks  is a small, thin, silicone-rubber rails that prevent your iPad from slipping, scratching and damage. Once it is applied, you can lean your iPad 2 against the edge of your table while you rest the iPad on your lap. The rubber rails provide a better grip against the edge of the table and hence providing you a fix and stable position while you read you ebooks or surf the Internet on your iPad. 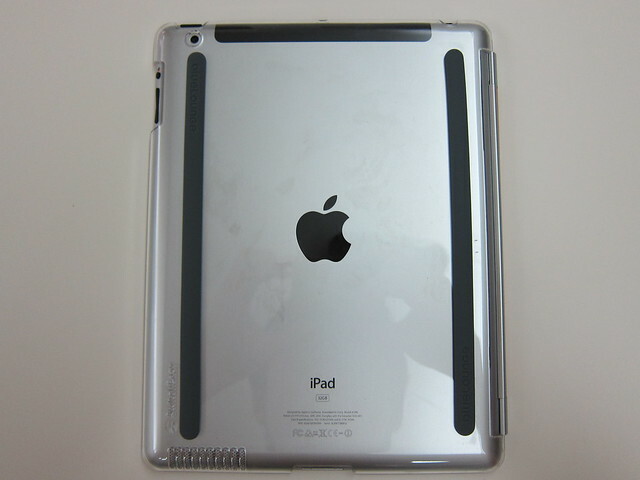 For me instead of sticking directly onto my iPad 2, I stick it on my iPad 2’s SwitchEasy CoverBuddy  case. I placed my order on the 17th October 2011 and I received it on 26th October 2011. 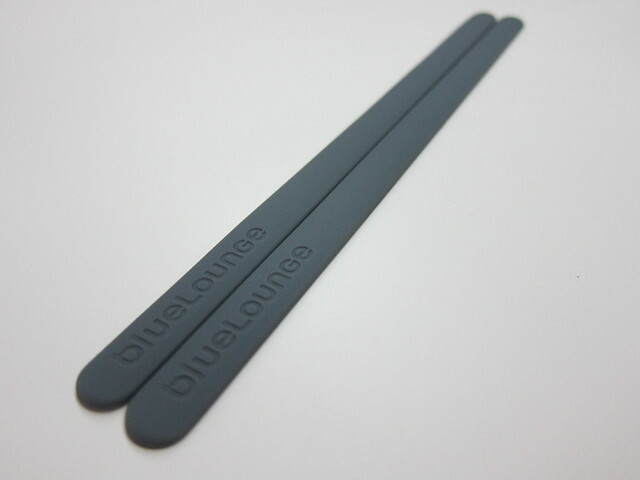 It costs US$11.95 (S$15.13) and I paid US$27.75 (S$35.12) for shipping via USPS (Priority Mail International) together with my Bluelounge Milo  and Bluelounge Sumo .